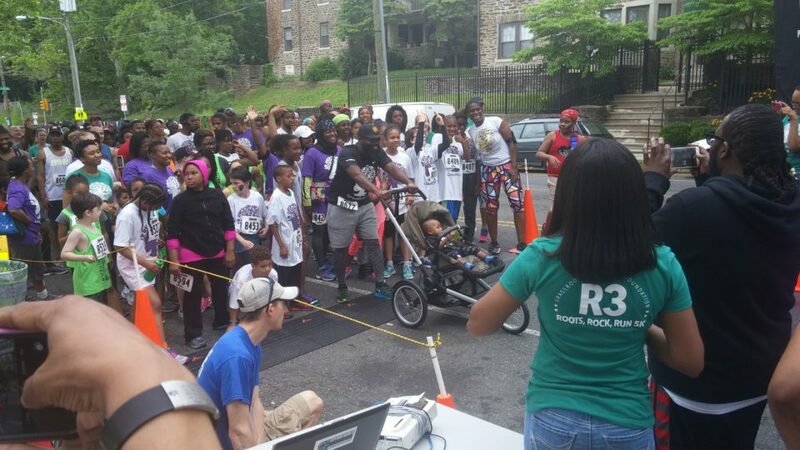 R3: Roots, Rock, Run 5K is GrassROOTS Community Foundation’s public health initiative to promote community wellness. Together we are reclaiming our health and our communities. R3 unites people to run, walk, dance and move together. 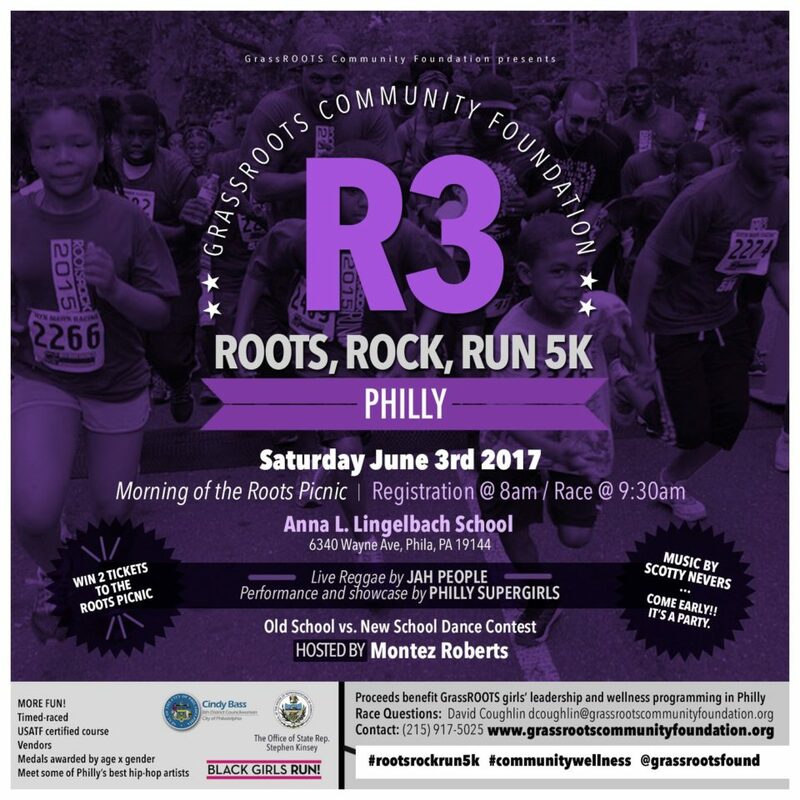 Proceeds from the 5K race go to GrassROOTS’ out-of-school time wellness and leadership programs in Philadelphia. With the support of State Representative Stephen Kinsey, and Councilwoman Cindy Bass, for the past ten weeks GrassROOTS have hosted and completed a 10-week race-training program at the Waterview Recreation Center. More than 25 children and their families have faithfully joined us through the sun, rain, and snow, to train for this unique race. They will be honored for their time and dedication at the race. In addition, GrassROOTS will be recognizing our LEAVES SuperGirls in our afterschool program at Lingelbach School. GrassROOTS would be honored if you would join in the fun-filled day that celebrates community wellness. 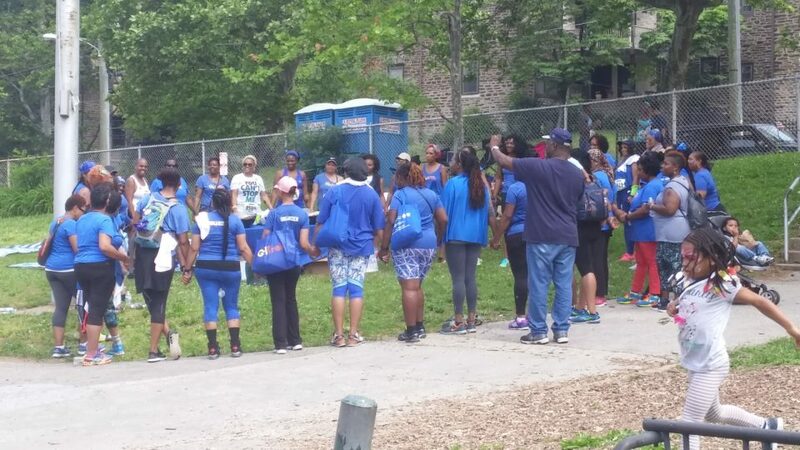 Just like last year, Girltrek will be in the house and we look forward to seeing all of the walkers in their superhero blue! Entry: Pre-registration at Bryn Mawr Racing Company. Until 3/31- $25, till race day $35. Race-day registration will be $40. First 50 online pre-registrants are free! (Use coupon code ‘rootsrock50’), please note you will NOT get a t-shirt when you use this promotion. You can purchase a t-shirt race day for $20. Winner of race wins 4 free tickets to The Roots Picnic. Amenities: T-shirts for all registrants; water and refreshments, prizes too. Click here or more information about the work of GrassROOTS Community Foundation. Click here you wish to wish volunteer.